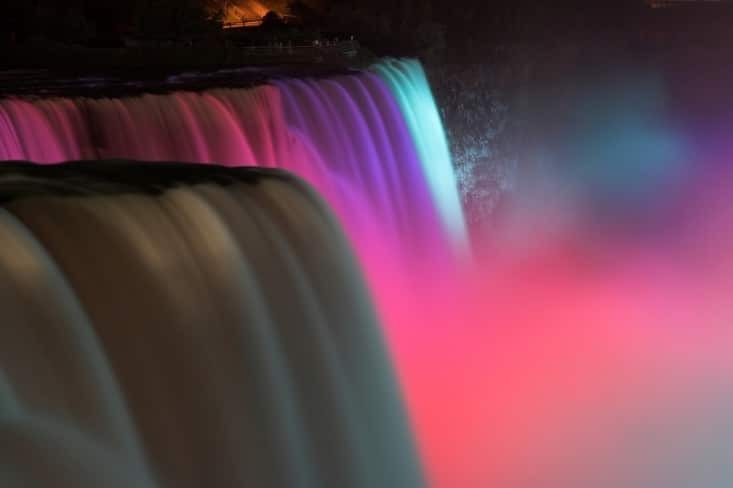 Long known as the Honeymoon Capital of the World, Niagara Falls exudes a romance and charm that still attracts lovers from all over when the wedding is over, and it’s time to celebrate and recover from the work and stress of getting hitched. For the couple about to step into the realm of engagement, finding the perfect spot and story is an incredibly important of the process of getting engaged. 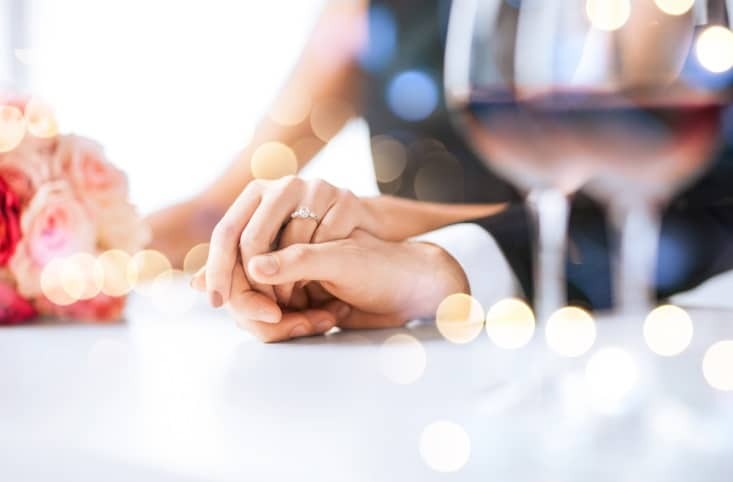 Since Niagara Falls is already synonymous with romance and the hope of wedded bliss, why not head there to get engaged? From its wealth of stunning and easy-to-reach vineyards to its excellent variety of top-notch hotels that can accommodate almost any budget, here are four reasons to pop the question in Niagara Falls. There is nowhere on earth with more positive marital associations than Niagara Falls. Even Superman and Lois Lane fell in love there! By declaring your intention to love one another in sickness and in health among Niagara’s happy throng, you’re joining a long and storied tradition that’s over 125 years old and has served more happy couples than anyone will ever know. What’s more romantic than that? One of the keys to a successful engagement story is making sure it takes place in an appropriately dreamy setting. While dropping to one knee as you’re both marveling over the powerful waters’ thunderous cascade definitely makes for an appropriate amount of engagement drama, the Niagara region’s many picturesque vineyards could serve as a fitting backdrop for the proposal as well. Whether you seal the deal among rows of luscious grapes or over a glass of delicious Niagara Falls icewine in a rustic tasting room, a Niagara vineyard is an ideal place to agree to say, “I do.” Afterward, you’ll also be able to serve wine from the vineyard of your engagement at your wedding reception. A key component of any proposal will always be the element of surprise, and since Niagara is known for its honeymoons rather than its engagements, the chances are good that your future fiancée won’t expect a ring even though the two of you are enjoying a romantic getaway. So long as you keep a poker face and make all the necessary arrangements ahead of time, there’s no reason you can’t pull off the surprise of your life in one of the most romantic settings on earth. Getting engaged is a once-in-a-lifetime event. Why not do it in a unique place?